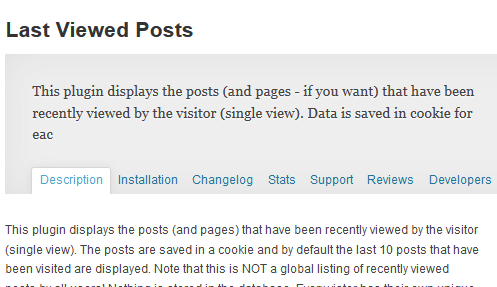 DD Last Viewed: lets you show the last visited posts or custom post types on your site with widgets. You can turn thumbnails on and off and change the max number of posts to show. 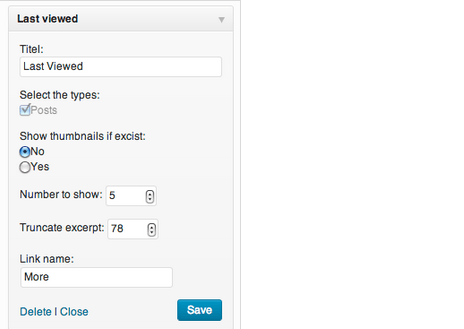 Last Viewed Posts: displays the posts that have been viewed by a visitor during a single session. Nothing is stored in your database and the script does not put unnecessary load on your server. 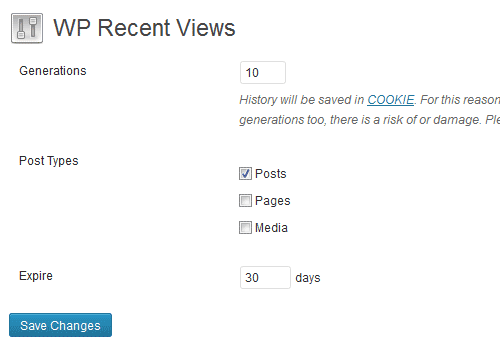 WP Recent Views: shows a list of pages you have visited recently. You can expire history after a certain number of days. There are a couple of other plugins that offer a similar set of features but you don’t need too many plugins to pull this off.